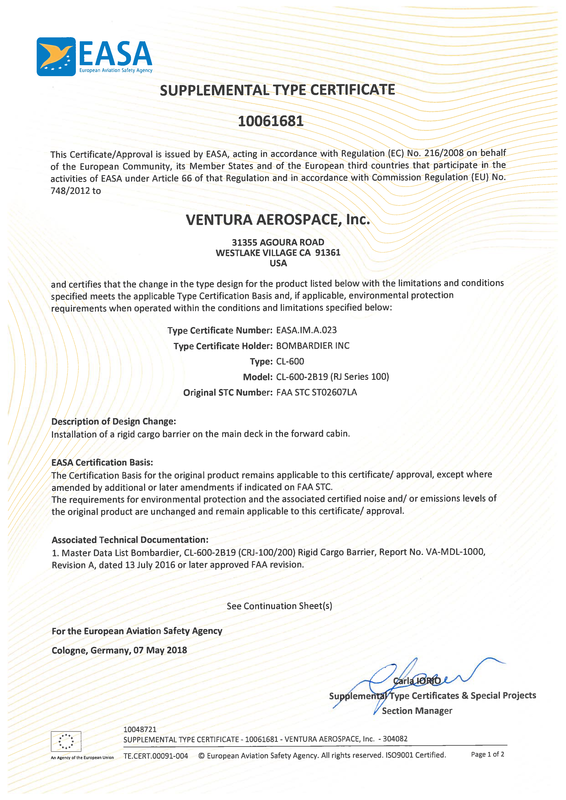 Ventura Aerospace is pleased to announce that it has received EASA validation of our CRJ-200 Rigid Cargo Barrier. Aeronautical Engineers, Inc. (AEI) provides a unique solution in CRJ-200 passenger to freighter conversion. To find out more about this fantastic freighter visit AEI’s webiste here. 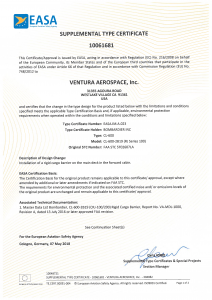 For more information on Rigid Cargo Barrier or other Aerospace engineer solutions please contact us.